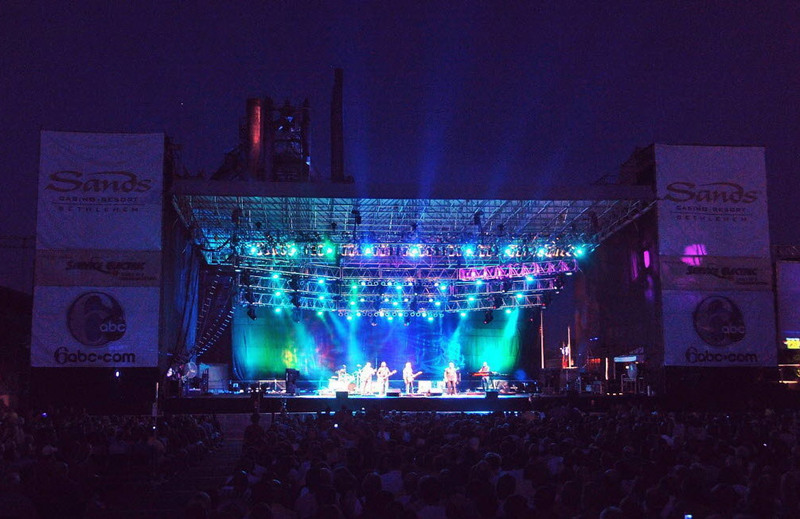 Founded in 1984 by ArtsQuest, the first Musikfest featured 295 performances on six stages, attracting more than 180,000 people to historic Bethlehem. Over the past three decades, the event has grown a bit, evolving into one of the largest and most diverse music festivals in the nation, with 500-plus shows on 14 stages over 10 days. 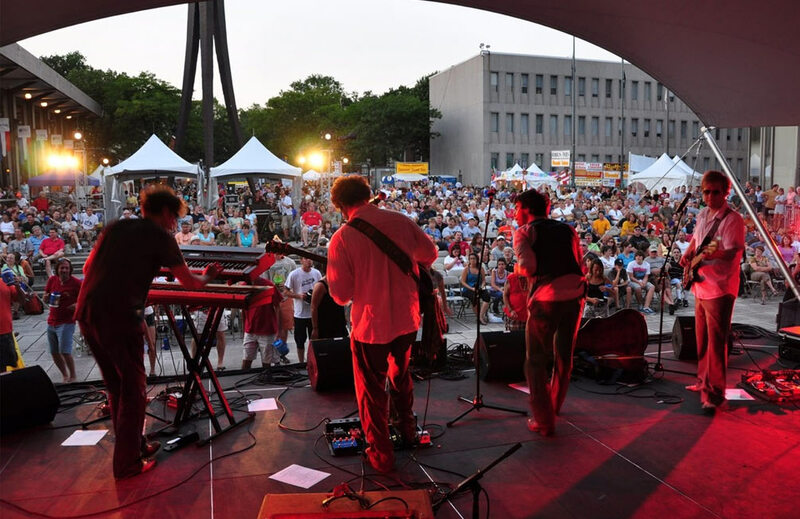 Each year more than 900,000 people make their way to the Lehigh Valley and the festival, with their sights set on experiencing all the music, food and fun of this musical extravaganza.